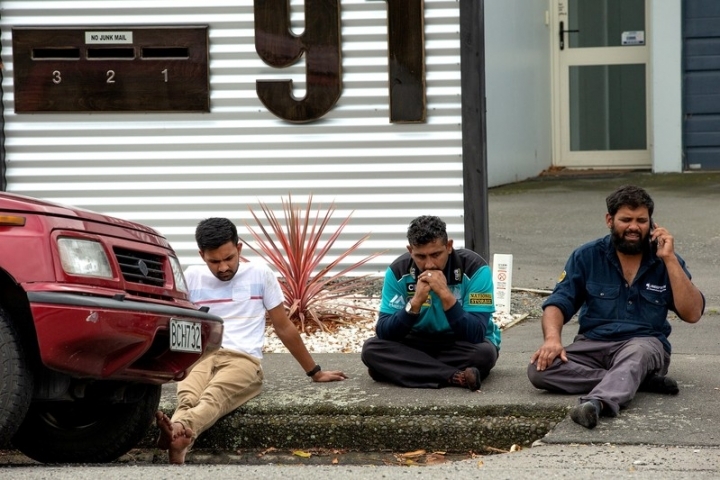 WELLINGTON/CHRISTCHURCH, New Zealand (Reuters) - A gunman shot dead 49 people and wounded more than 40 at two New Zealand mosques on Friday, some as they were kneeling at prayer, livestreaming online some of the killings in what Prime Minister Jacinda Ardern called an assault on the nation's values. 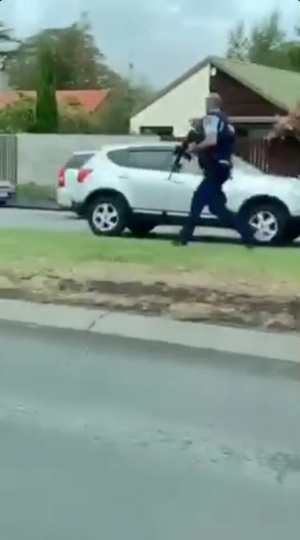 The gunman broadcast footage of the attack on one mosque in the city of Christchurch on Facebook, mirroring the carnage played out in video games, after publishing a "manifesto" in which he denounced immigrants, calling them "invaders". 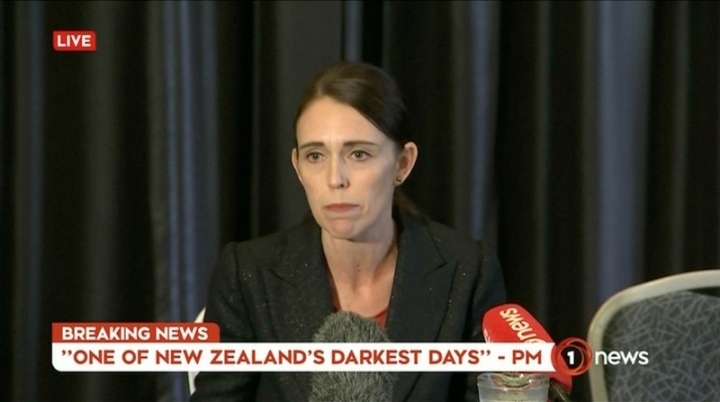 It was the worst ever mass killing in New Zealand and the country raised its security threat level to the highest, Ardern said, adding, "This can now only be described as a terrorist attack." 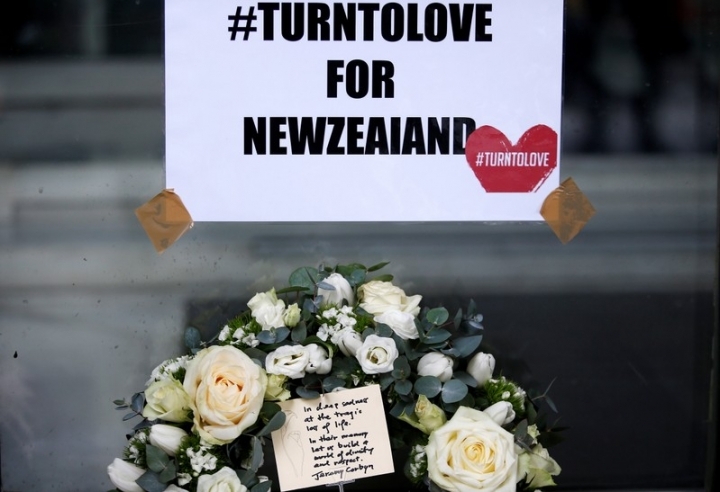 "We were not chosen for this act of violence because we condone racism, because we are enclave for extremism," Ardern said in a national address. "We were chosen for the fact that we are none of these things. 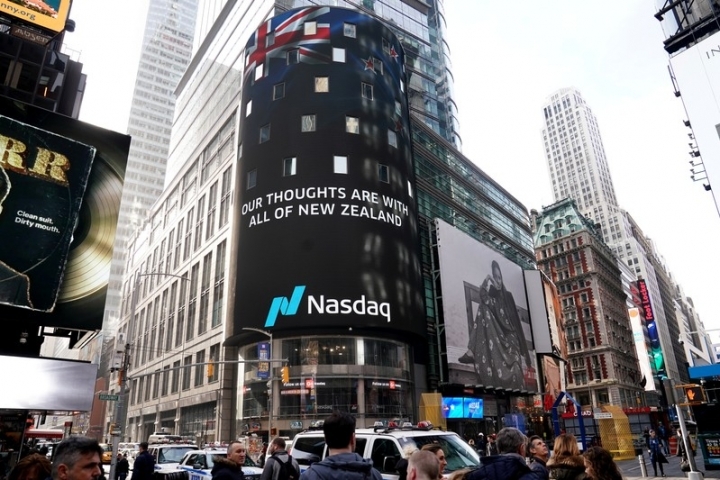 It was because we represent diversity, kindness, compassion, a home for those who share our values. 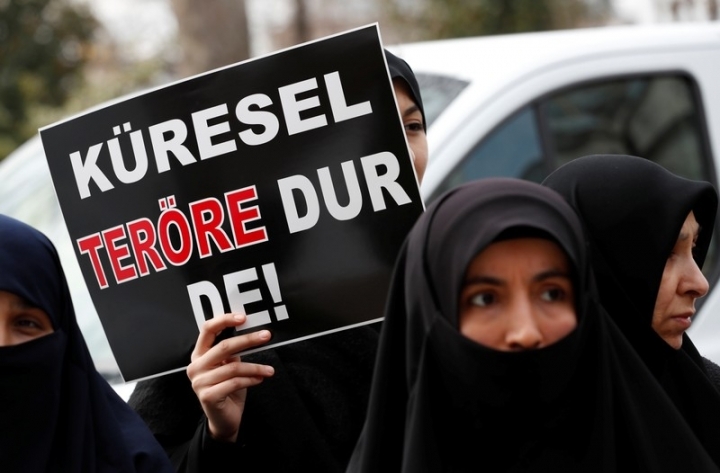 "You have chosen us but we utterly reject and condemn you." 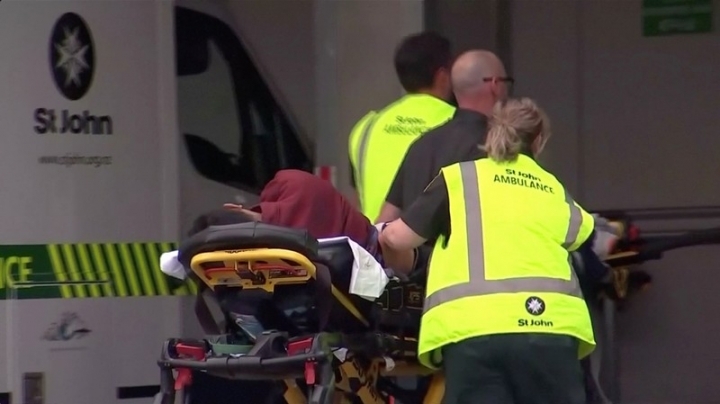 U.S. President Donald Trump condemned the "horrible massacre" in what the White House called a "vicious act of hate". 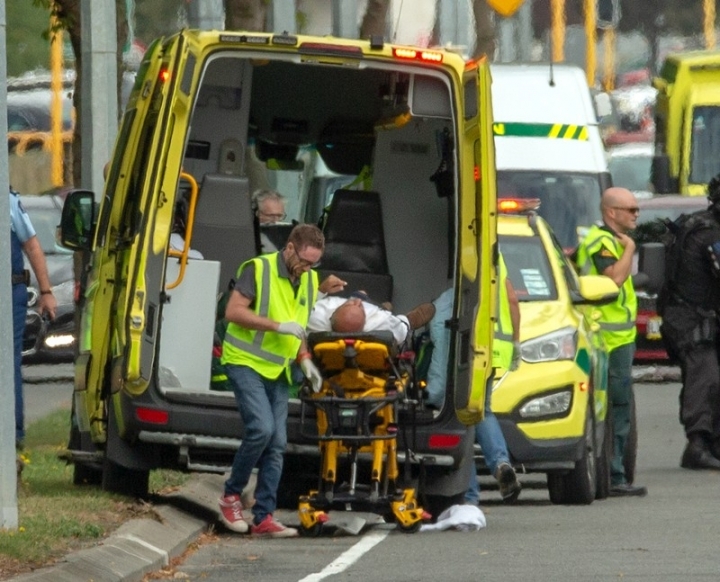 The gunman's manifesto praised Trump as "a symbol of renewed white identity and common purpose". The White House did not immediately respond to a request for comment. 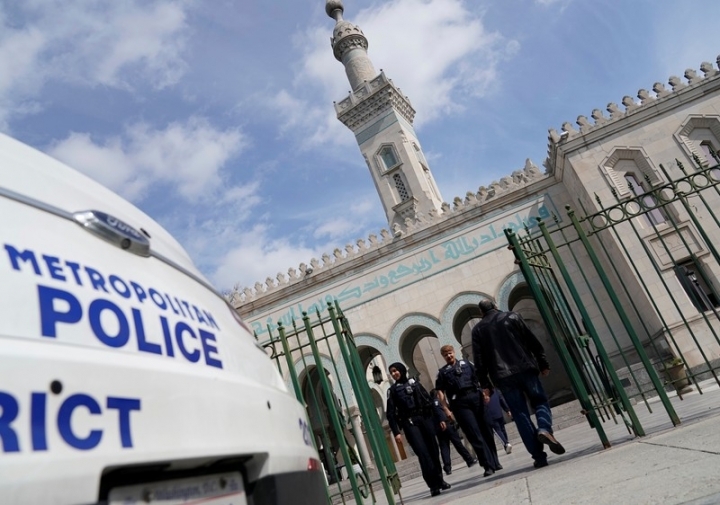 "He had a big gun...He came and started shooting everyone in the mosque, everywhere," said the man, Ahmad Al-Mahmoud. 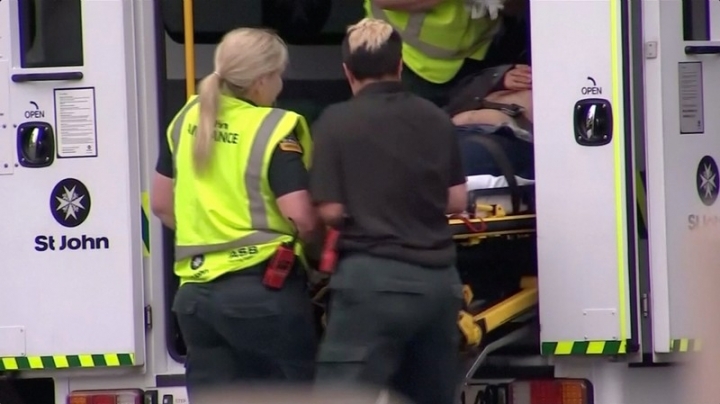 He said he and others escaped by breaking through a glass door. The manifesto cited "white genocide", a term typically used by racist groups to refer to immigration and the growth of minority populations, as his motivation. 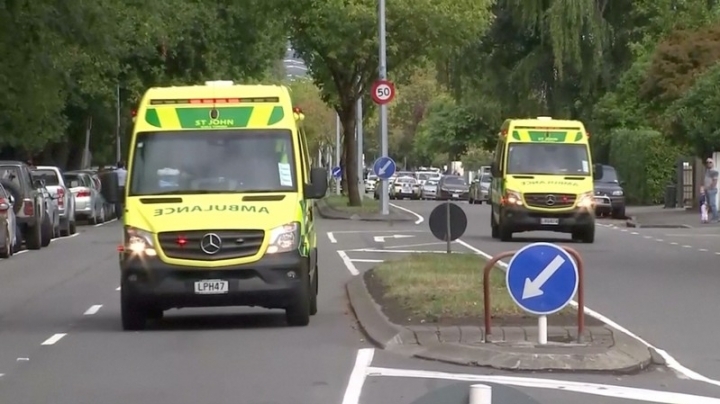 Facebook said it had deleted the gunman's accounts "shortly after the livestream commenced" after being alerted by police. 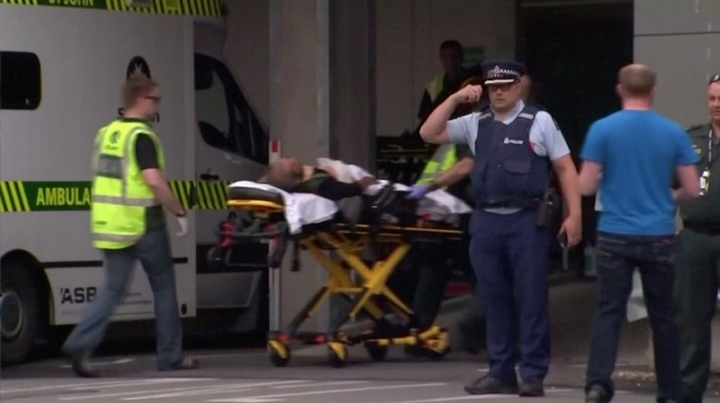 Facebook, Twitter and YouTube all said they had taken steps to remove copies of the videos. 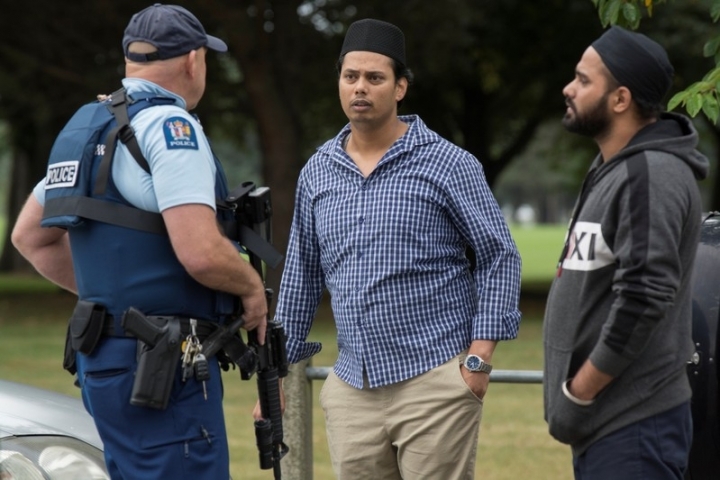 All mosques in New Zealand had been asked to shut their doors and post armed guards, police said, adding they were not actively looking for any other "identified suspects". 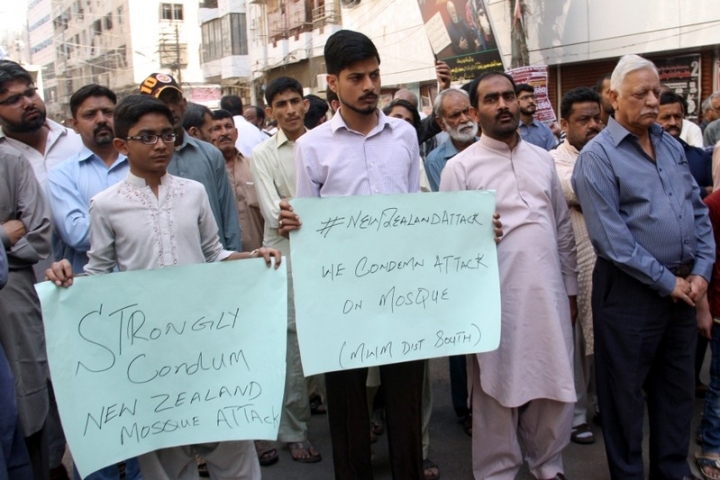 "I blame these increasing terror attacks on the current Islamophobia post-9/11," Pakistani Prime Minister Imran Khan posted on social media. 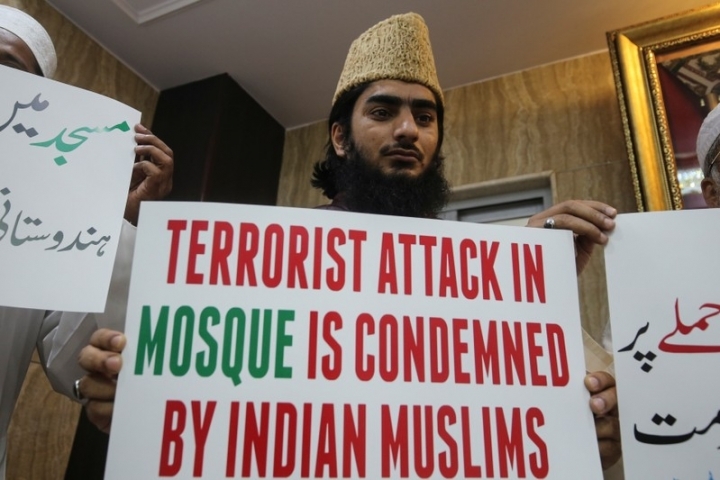 "1.3 billion Muslims have collectively been blamed for any act of terror." 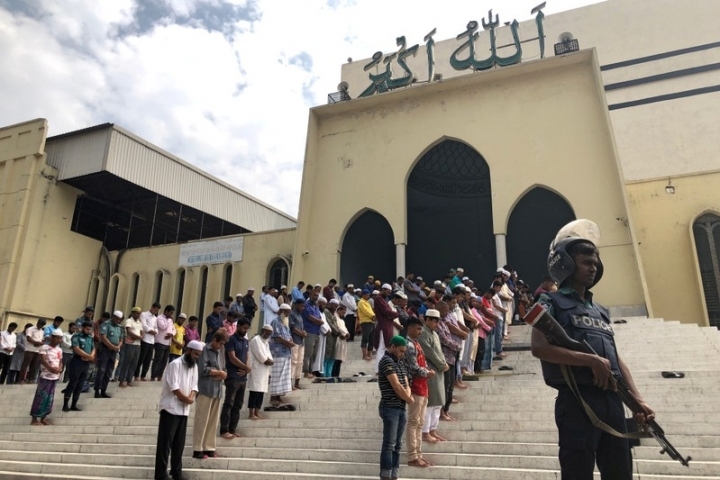 United Nations Secretary-General Antonio Guterres reiterated "the urgency of working better together globally to counter Islamophobia and eliminate intolerance and violent extremism in all its forms," a spokesman said. 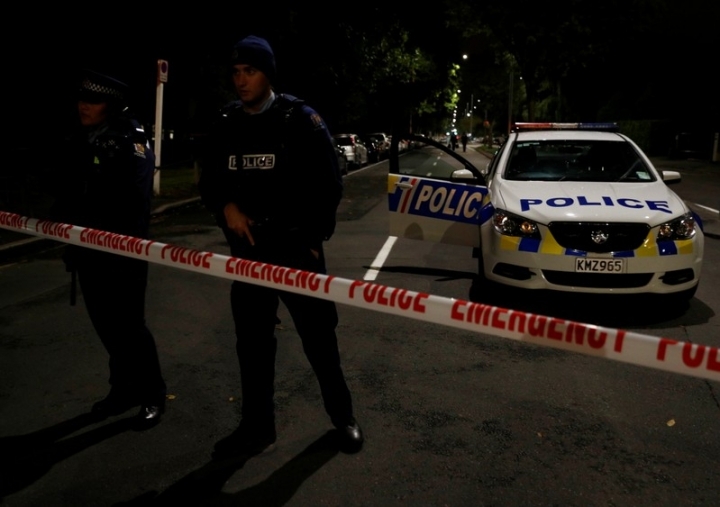 Afghanistan's ambassador said three Afghans had been wounded. 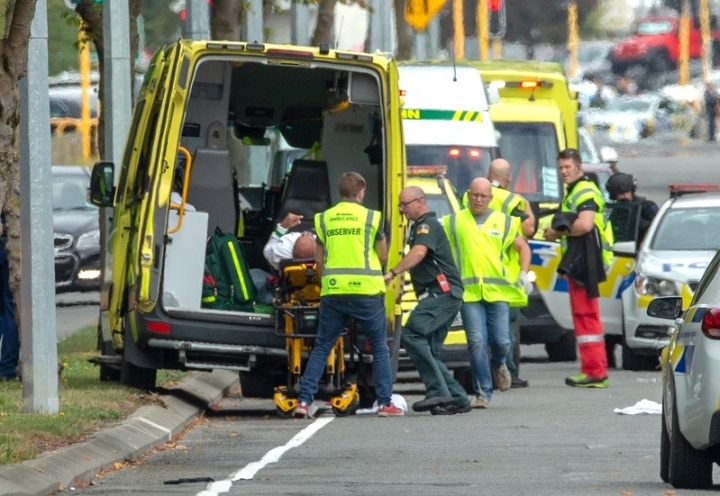 Two Malaysians were wounded, their foreign ministry said. 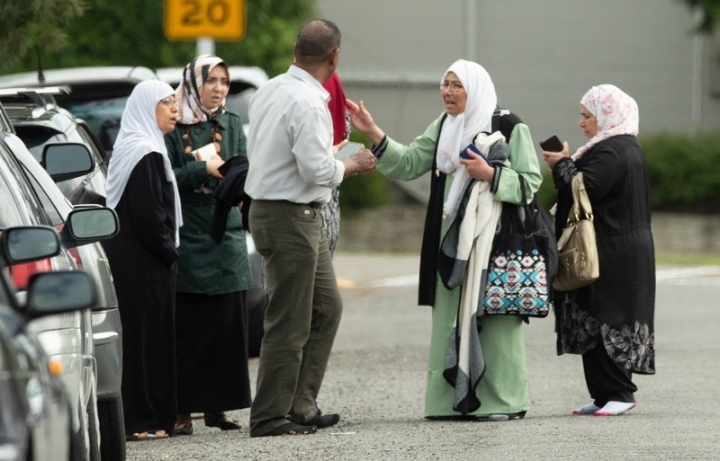 Muslims account for just over 1 percent of New Zealand's population, a 2013 census showed. 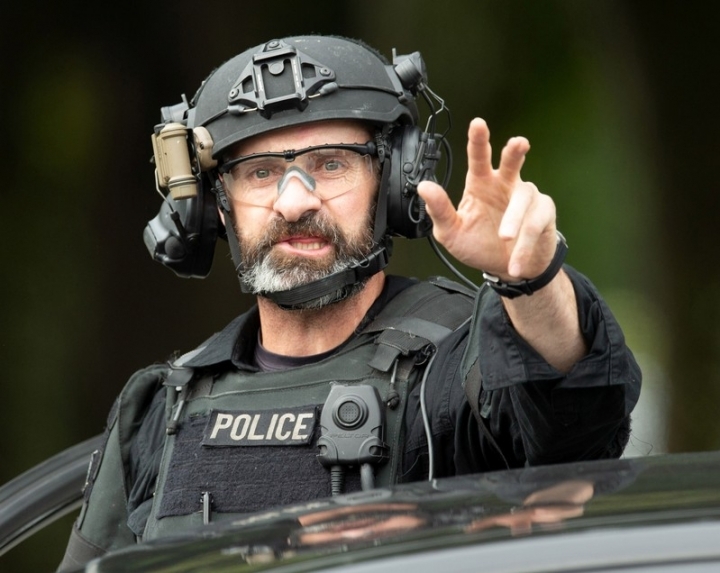 The online footage, which appeared to have been captured on a camera strapped to a gunman's head, showed him driving as music played in his vehicle. 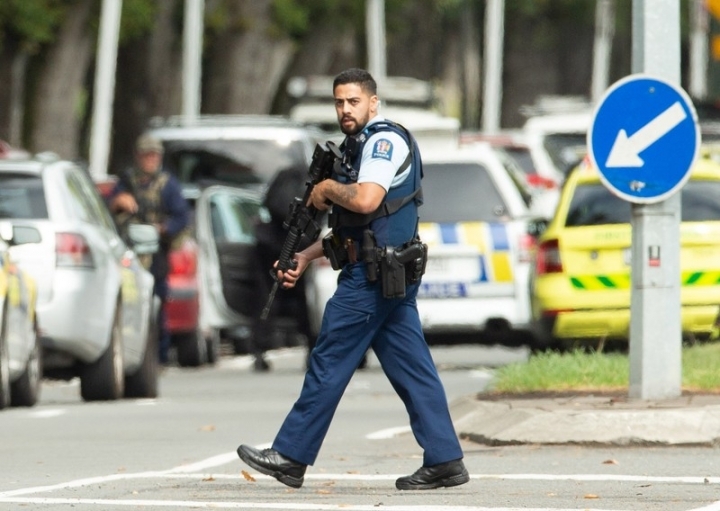 After parking, he took two guns and walked a short distance to the mosque where he opened fire. 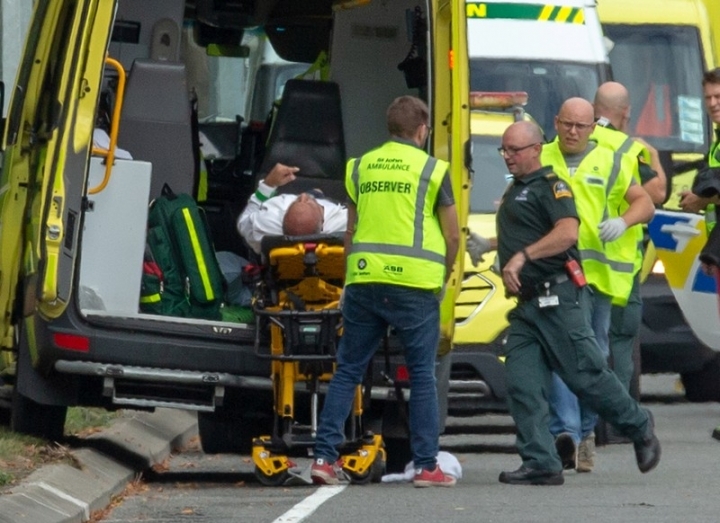 "I was just praying to God and hoping our God, please, let this guy stop," Mahmood Nazeer told TVNZ. "The firing went on and on. 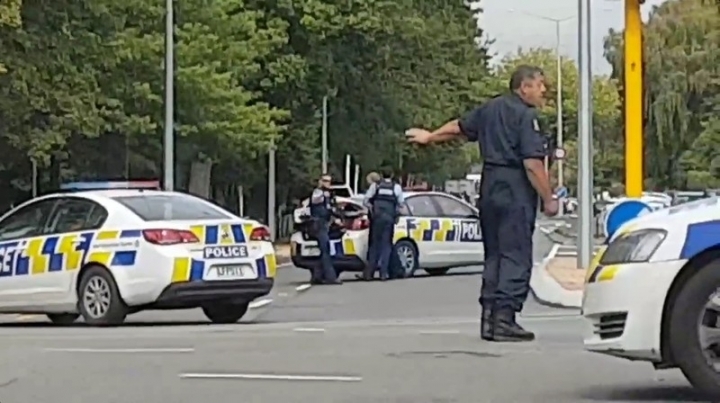 One person with us had a bullet in her arm. 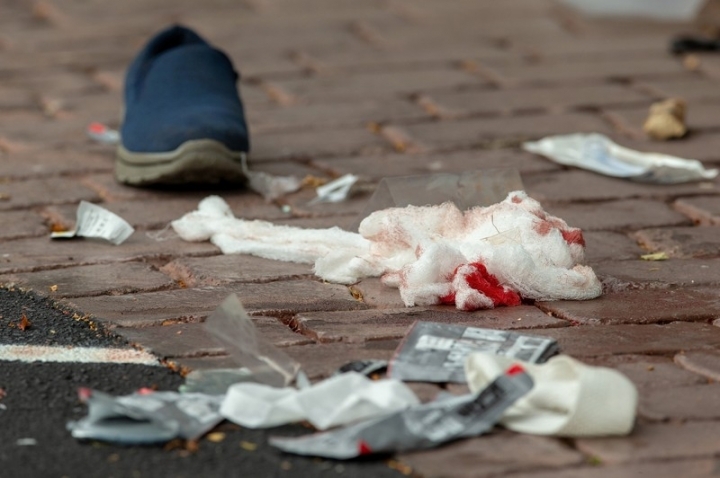 When the firing stopped, I looked over the fence, there was one guy, changing his gun." 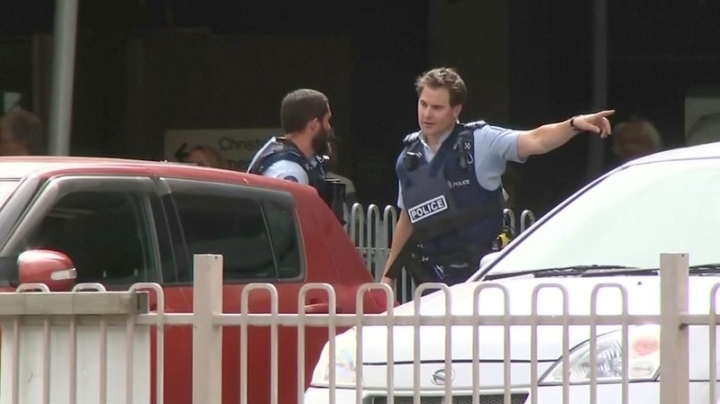 Police said improvised explosive devices were found. 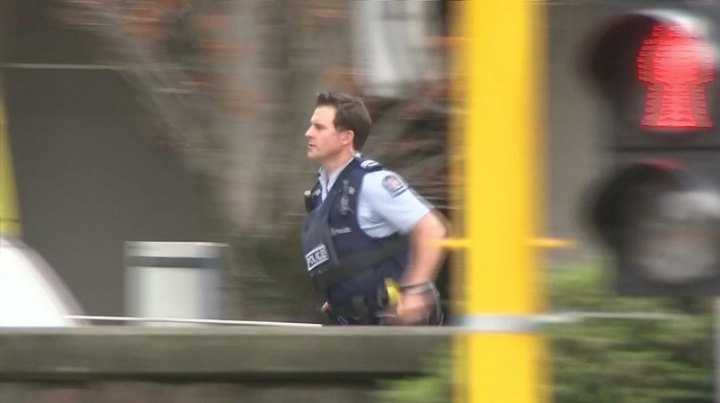 The gunman's video had shown red petrol canisters in the back of his car, along with weapons. 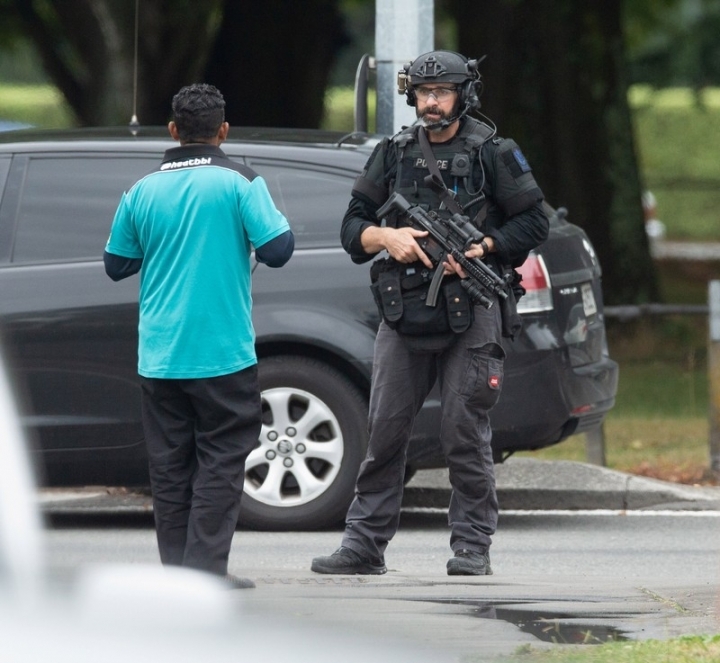 Violent crime is rare in New Zealand and police do not usually carry guns. 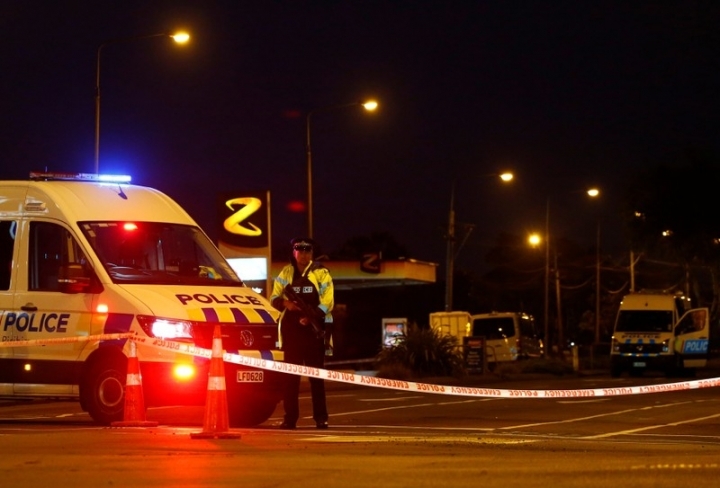 Before Friday, New Zealand's worst mass shooting was in 1990 when a gun-mad loner killed 13 men, women and children in a 24-hour rampage in the tiny seaside village of Aramoana. 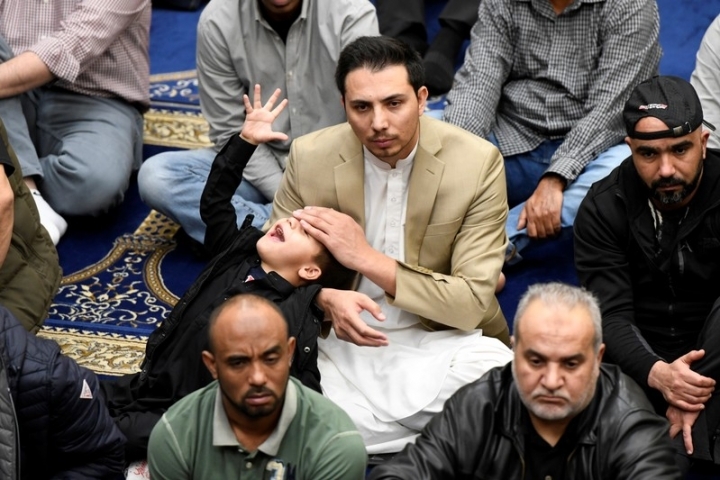 He was killed by police.